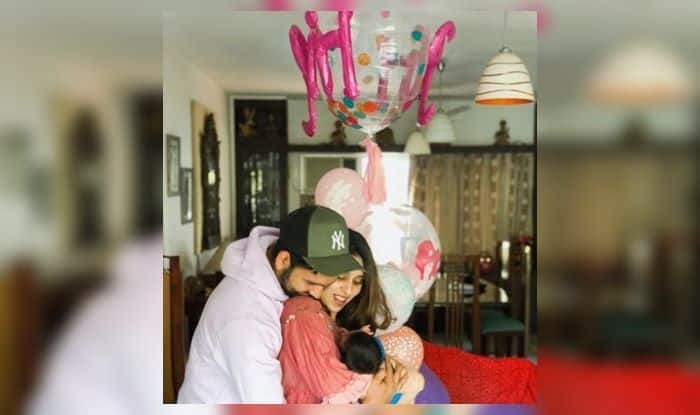 India cricketer Rohit Sharma revealed the name of his baby girl in his latest Twitter post where he switched on his poetic avatar. Earlier, Rohit, who was with the Indian cricket team in Australia flew on getting the news that wife Ritika has given birth to a baby girl. Rohit played at Adelaide where he got off to a start but could not kick on as he gave his wicket away. He then had to miss out the Perth Test as he was injured. 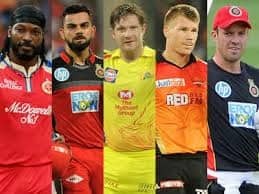 He will soon fly back to Australia to join Virat Kohli and team for the upcoming ODI series, where he in all probability will open the batting in his preferred format. Meanwhile, history beckons for the Indian cricket team in Australia, who are a day away from creating history. The Virat Kohli-led side which has a 2-1 lead in the ongoing four-match Test series could become the first Indian side to beat Australia in their den, a feat that no other traveling Indian Test side has been able to achieve for 74 long years that India has been traveling to the country. 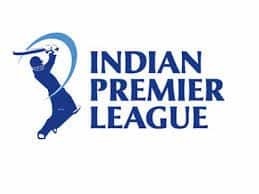 Brief scores: India 622 for 7 declared (Pujara 193, Pant 159 not out, Jadeja 81, Lyon 4 for 178) vs Australia (300 all out; Harris 79, Kuldeep 5 for 99) 6/0 (Harris 2*, Khawaja 4*), trail by 316 runs following on.